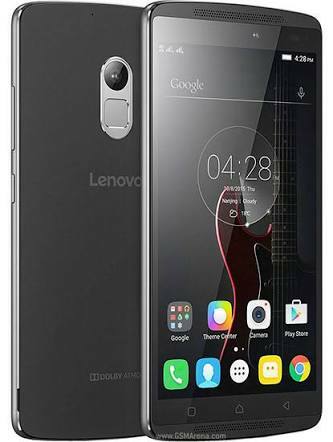 Hi today we are going to resolved Lenovo K4 Note Mic Problem. This is lenevo’s mobile manufacturer issues. We found that most of the K4 note have same microphone issues when video recording audio are working perfectly. After long time hard working we found perfect and hassle free solution. 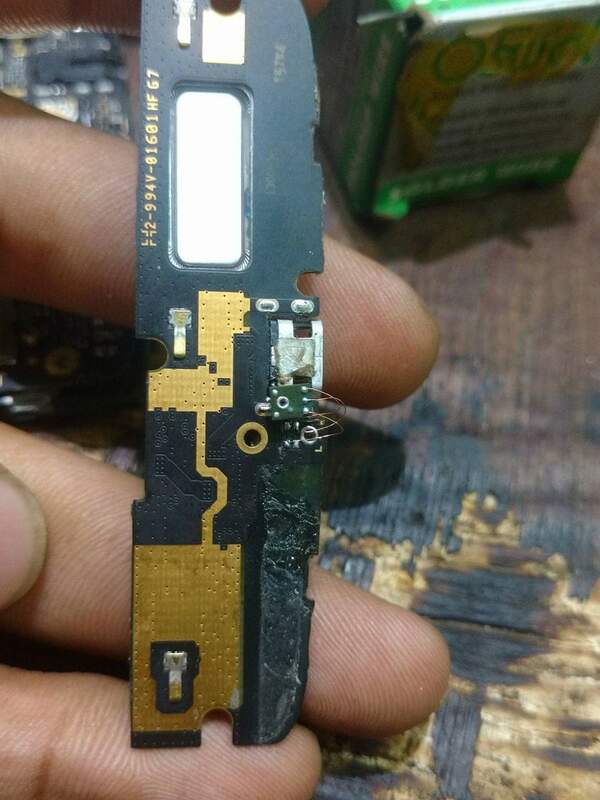 Requirement only one piece of Samsung mic . And just soldered all pin as shown as below picture . We have tested this for several K4 note and all case we found that this is the simplest and easy way to resolved this issue without failed. For Fault finding for all mobile touch with us we well be publish all mobile problem solved tutorial shortly. We are always care for you so all posted firmware, flash file, flash tools are tested by our team. How It is the possible sir……?